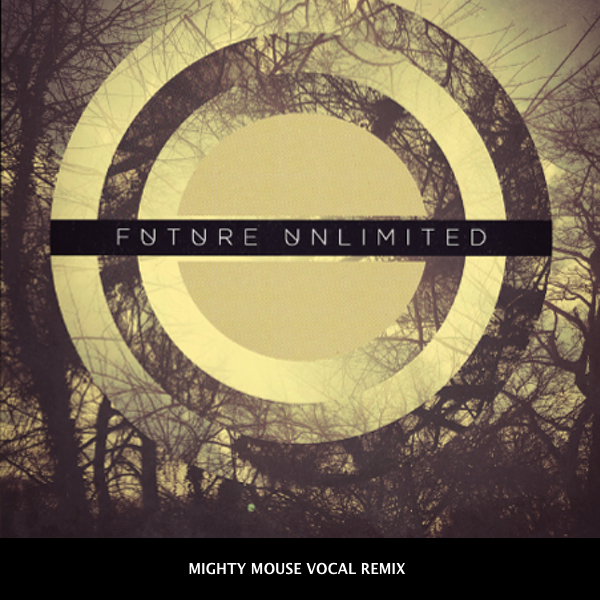 London artist Mighty Mouse that we posted his excellent Prince "Controversy" re-edit a few months ago here is back with another excellent remix. This time it's for Future Unlimited's track "Golden". He has a dub version and a vocal version, both are good, but I"m always attracted to vocals so that's the one I'll probably be playing out. Check them out below, plus his latest August Nu-Disco DJ Mix that will help your work week just slide on by. Best part is they are all free for the taking! Enjoy and keep up the great work MM!